• Submit till slip number and retain as proof of payment. The Competition starts on 11 October 2018 and ends 11 January 2019. Prize is for an Classic Room room for 2 people sharing for 2 consecutive nights including bed and breakfast. Prize includes return flight tickets, economy class, from OR Tambo Airport (Johannesburg) or King Shaka Airport (Durban) to Cape Town, based on the winners preference. Prize is valid between 31 March 2019 – 30 September 2019, but subject to availability from The Bay Hotel and coinciding available flight tickets. We encourage booking 60 days in advance to ensure availability. 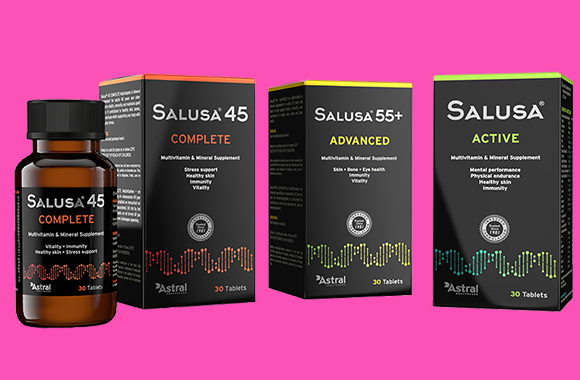 Buy any Salusa product. 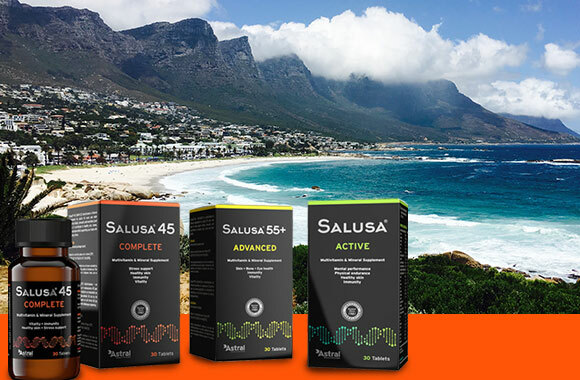 Enter the competition online at www.salusa.co.za/win-with-salusa/ by answering the question correctly and submitting their full details, as well as till slip number. Retain your till slip as proof of purchase to redeem prize. Entrants can enter more than once but only once per purchase. The winners of the prizes will be randomly drawn on or before 22 January 2018 at Angelcy Brand Messengers, Faerie Glen, Pretoria. The prize will only be confirmed upon receipt by Astral of a copy of the valid identity document. The prize has to be redeemed by the winner or a nominated person with a valid South African ID document. Astral may, before or after the winner of the Competition has been publicly announced, require that the winner permit the use of his/her image and/or name in its marketing material and/or participate in its marketing activities (including endorsing, promoting and/or advertising Astral or any of its associated entities (“the Invitation”). The winner has the right to decline the Invitation. Should the winner fail to decline the Invitation by telephone, e-mail or in writing to Astral Pharma, 3 Eileen Road, Blairgowrie, Randburg or info@astralpharma.co.za within 5 (five) days of being notified that he / she is a winner of the Competition, then such winner shall be deemed to have accepted the Invitation and granted permission and/or agreed to participate in the manner as aforesaid. By entering this competition, the entrant gives Astral and the sponsors’ permission to contact him/her for promotional purposes. The entrant will have the option to opt out at any stage. This Competition shall comply with, and will be subject to, any peremptory provisions of the Consumer Protection Act (“CPA”) and the regulations promulgated thereunder, which are deemed to be incorporated herein (“Peremptory Provisions”). In the event of any conflict between these Rules and the Peremptory Provisions, the latter shall prevail. Copies of the CPA and the regulations promulgated thereunder are available on the Department of Trade and Industry Website: www.dti.gov.za.